We loved the first books. We'll have to check this one! 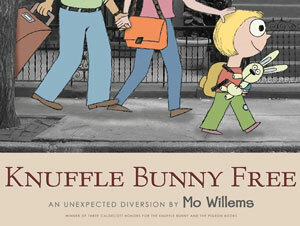 I love all of the Mo Willems books. This one sounds great. I need to check this series out. My daughter loves his Piggie and Elephant series.